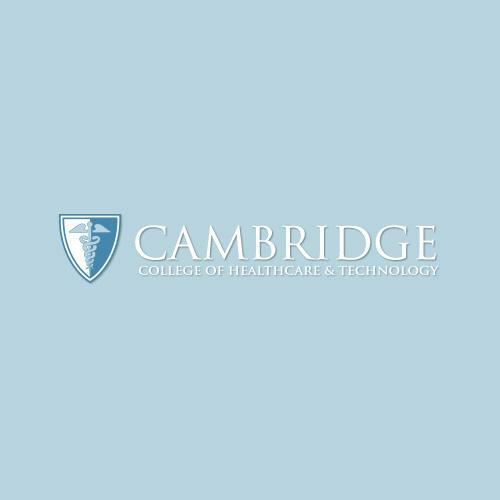 I have been a member of the Cambridge family for almost 3 years. Completing and becoming a board certified phlebotomist was just the first step in my journey. I soon then after decided to continue my education with Cambridge to become a diagnostic medical sonographer. The staff is wonderful and the professors are extremely knowledgeable. Clinical externships are your hands-on experience in learning real-world sonography. In just two short years, you can have a career that can change your life and you have the power to change the life of others by becoming a board certified sonographer. DMS Rocks!